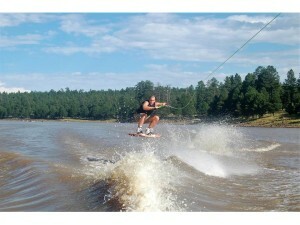 The Flagstaff area has more fun things to do than we have time to experience! 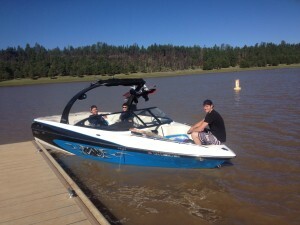 This summer we have been able to spend family time at Lake Mary, a water source and recreation area for Flagstaff. 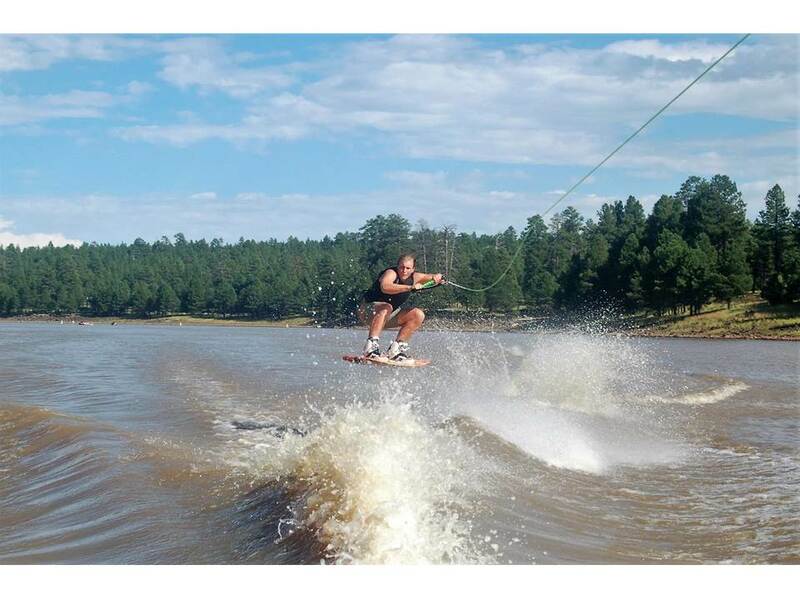 Yesterday afternoon, we wakeboarded with family friends, dined at dusk and watched the sunlight fade below the horizon amid rainbow colored clouds – truly a magical moment. 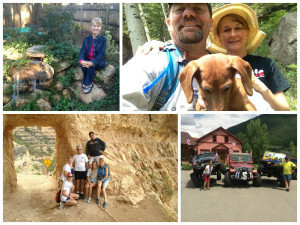 This summer (and others) we have also spent time with family at the Grand Canyon, Silverton, Colorado, dinners around our backyard fountain and hiking in the Flagstaff mountains called the San Francisco Peaks. It’s been a fun and life-filled summer! 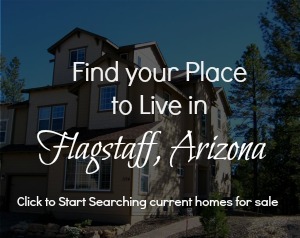 Posted in About Flagstaff, Adventures, Places to Play.